Eliza has recently moved back to her native Maryland from England with her successful husband and two bright children. She’s finally feeling reasonably secure in her life when she gets an unexpected letter from Walter, the man who kidnapped her when she was 15 and is now scheduled for execution for murders he committed with her as a witness. Does her kidnapper finally want to talk to her so he can confess to other crimes? To explain why he left her alive when he killed the others? Or is he still toying with her, just because he can? Lippman is one of my go-to authors for intelligently written literary thrillers, and I’D KNOW YOU ANYWHERE was such a great read, it even surpassed WHAT THE DEAD KNOW as my favorite of hers. For the first part of the book, Lippman alternates chapters between the present and 1985, giving us a complete picture of Eliza now and as a teen and showing how the person Eliza is today was greatly affected by her harrowing experience with Walter. Walter is a very fascinating kind of killer. He’s not your typical evil mastermind, just a confused sort of guy who stumbles into murder because he’s bad with women. Later on in the book, we get insight into a couple of other characters – an anti-death penalty activist who has befriended Walter and hopes Eliza can deliver some sort of testimony that will stay his execution and the mother of one of the girls Walter killed (Holly) who blames Eliza for not doing more to help her daughter. And that brings me to one of the book’s central questions: Could Eliza have done more? There are people who believe by not fighting back, Eliza was an accomplice in Holly’s death. But there are also those who believe not fighting back is what kept Eliza alive. Should she feel guilty for that? It’s all very thought provoking. I’D KNOW YOU ANYWHERE is out now in hardcover. Find out more about it at the author’s website. 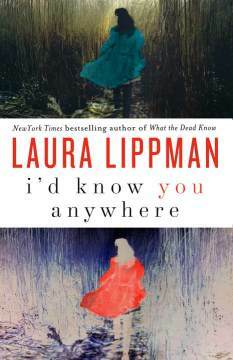 I haven't read any of Laura Lippman's books yet, although I think I will be reading this one very soon. I'm excited to start reading her books because, although I enjoy a lot of mystery and suspense books, I love smart literary thrillers & Lippman's books rate high in that category. I've come across many reviews of this book & they've all been positive. I didn't thoroughly read any of those reviews just as I only skimmed yours because I like to know as little as possible about the story line of a book before I start reading it. I really enjoyed finding out how much you liked this book! I will be back to answer your questions after I read it! I'm starting to get the sneaking suspicion I am the last person on earth not to have read this book! What a review blitz it has been, and all of them have been very positive. I have one of Lippman's books on my shelves. I will have to see to it that I experience her writing very soon! It looks pretty good. Intersting cover. I still haven't read What the Dead Know and now I need to read this one too. I'm sure I am going to enjoy them. I love the suspense and mystery. I read one book by this author last year and liked it but didn't love it. And unfortunately I never got around to reviewing it so I don't remember a lot about it. I do think that this one sounds very interesting and I'm looking forward to reading it at some point! Samantha - I don't like her earlier work as much as her current stuff. I like Lippman as well, and am actually copying the audio version onto mi iPod as I type. Great review. I loved this one too, even though this is not my usual cup of tea. I really want to read Life Sentences next! Are you not a fan of her original series then? I've wanted to read this since I first heard about it. It sounds fascinating. Nice review!! Lippman's books are fantastic! I can't wait to read this one. I've not read Lippman but I want to read this one for sure. There is a copy of this waiting for me to pick it up at the library as we speak. Due to time constraints, I was planning to let the hold expire, but now I think I need to run and pick it up before they pass it on to the next person! Lawral - It's worth it!! 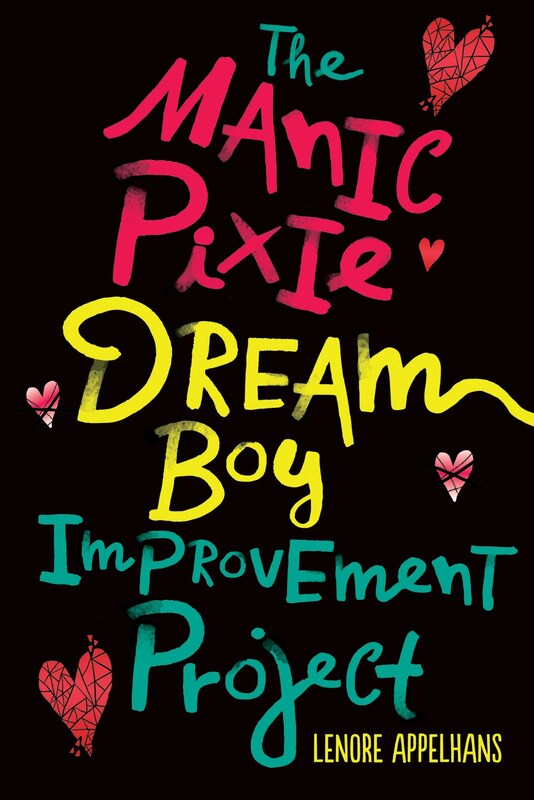 I loved this book as well and thought that it was very intriguing and well written. I am fast becoming a big Lippman fan as well, and am looking forward to reading more of her writing. Great review, Lenore! let me add another positive vote for this one. I think it is a powerful book, with a lot of subtly presented yet interesting questions..and some great characters. I know I am a tad late with this comment, but I love Lippman's writing so much I don't care. I've read all of Lippman's books and been to two of her book signings. Serious fandom. I'd Know You Anywhere is really good. Life Sentences is still my favorite stand alone. I hope the author writes a new Tess mystery soon. Lenore - if you get a chance check out Gillian Flynn. She is the first author to ever remind me of Lippman. .